Friends, it is November, which means it's time to start thinking about holiday gifts. 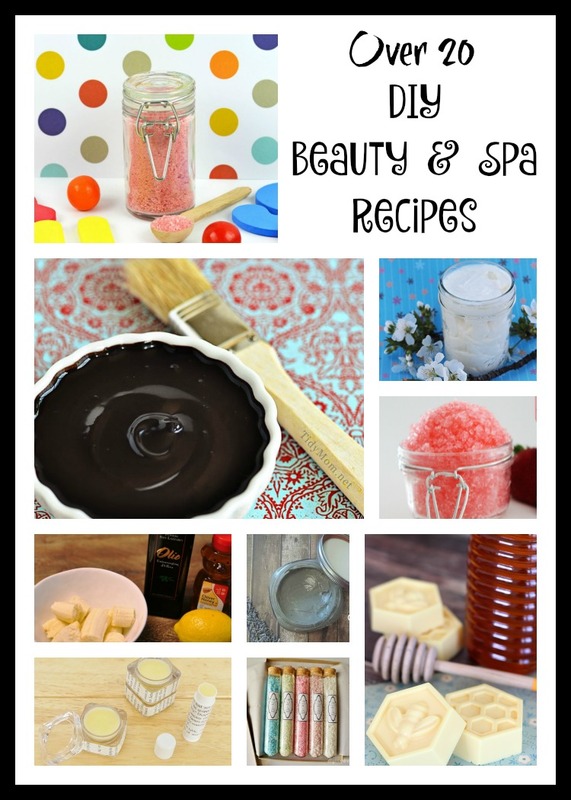 If your list just keeps growing and growing like mine does, you can tackle it with these 21 DIY beauty and spa recipes. Just double or triple the recipe, and you can check multiple people off of your list in just a few hours. These make great gifts for teachers and other school help, coworkers, friends, and those people who you want to give them something little to let them know that you appreciate them. Most of the ingredients can be found at your local craft store, grocery stores, or on Amazon.